Field experiences are a critical part of a geoscience student's education and have long been one of the foundations of geoscience education. Field experiences aid students in applying knowledge they learn in class to the real world as well as help in developing skills in critical thinking, techniques, and instrument use. The role of field instruction in the geoscience curriculum must address new expectations for undergraduate students entering the job market while also overcoming contemporary logistical challenges. What role does fieldwork serve in the both the practice of geoscience professionals and the education of the next generation of geoscience students? 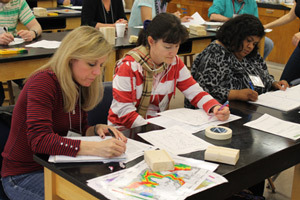 Geoscience educators need to understand the state of field education in the discipline now to be able to make the case for it's continued importance. This page synthesizes the available research on teaching and learning in the field across the discipline (based on Mogk and Goodwin, 2012 ). 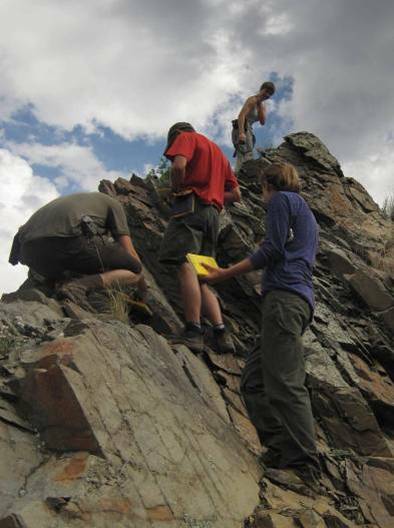 What are the skills that field work helps geoscience students develop? How is fieldwork essential for instilling the habits of mind that are necessary to be successful in the geosciences? 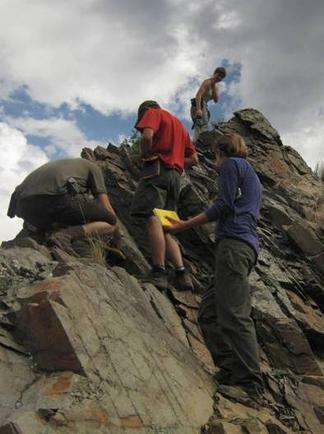 This compilation lists out various benefits attributed to field work in the education literature including learning opportunities particular to the field, the value of fieldwork, and the attributes of geoscience expertise gained through fieldwork. This is also information on efforts to back up these claims with solid research evidence. Where and how do students develop the field skills and habits of mind that turn novices into experts? There are many ways of teaching field skills and habits to students in our programs. The pedagogical approaches and considerations presented here can help shape the experiences we design to expose our students to fieldwork in the geosciences. This design tutorial leads educators through the process of planning out a field experience from start to finish. Starting from explicit learning outcomes desired, the authors use the principles of backward design to guide the design process. The tutorial served as the framework for a GSA shortcourse in 2012 and benefited from participant feedback and suggestions. Explore our collections of field trip descriptions to find one for your area or to get ideas for designing your own. Visit the Undergraduate Field Experience Research Network (UFERN)--an NSF supported project that 1) Identifies and shares evidence-based models and practices; 2) identifies, modifies, and develops assessment tools; 3) Investigates how undergraduate field experiences can be more inclusive and attract and serve students from different ethnic and racial groups and with physical disabilities who are currently underrepresented in field-based sciences; and 4) conducts research on student learning. This workshop was held at Montana State University in August 2010 with an optional days on teaching in the field using rugged field computers and a field trip of regional field sites. The workshop was held in conjunction with another Cutting Edge workshop on Using GIS and Remote Sensing to Teach Geoscience in the 21st Century also held in Bozeman, MT from August 8-11, 2010. 2012 Workshop - Designing an Effective Field Experience. 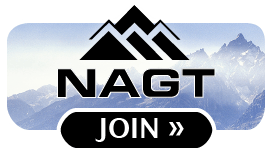 Part of the pre-GSA NAGT "4 pack" of short courses. This half day short course provided step-by-step suggestions on how to plan and develop an effective field learning activity. Contribute your own teaching materials, course information, articles and your favorite field-based teaching URL. 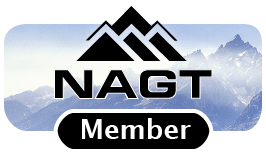 Join the discussion on the Teaching Geoscience in the Field Email List or view the list archives.